BONUS to buyer- 50% off HOA fees for first year. A must see - 2BR / 2.5 BA - Beautifully updated condo, move-in ready-located in the trendy quiet De Baliviere neighborhood on tree lined Waterman Blvd. 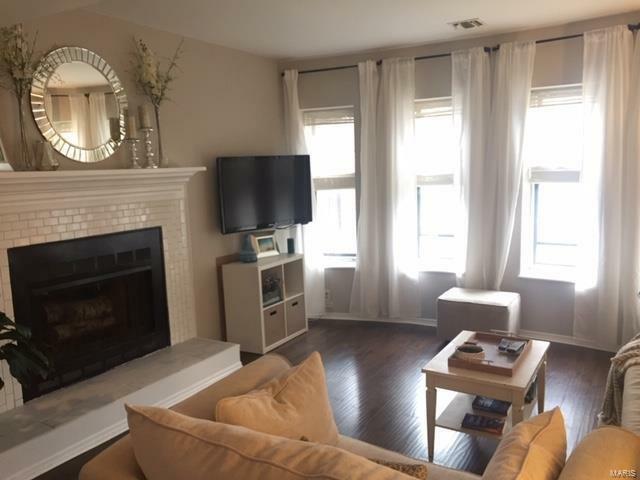 Property includes many sought after features including: 9 ft ceilings with large spacious rooms; Main floor boasts wood burning FP, updated IKEA Kitchen with stainless appliances, updated wood flooring, updated 1/2 bath, laundry with newer W/D and fresh neutral paint. Upstairs includes all new carpeting, 2 large spacious bedroom suites each with its own newly updated full bath with new tile floor and surround, fixtures, vanity top and faucet, and freshly painted neutral. Many tall windows flooding each room with light. 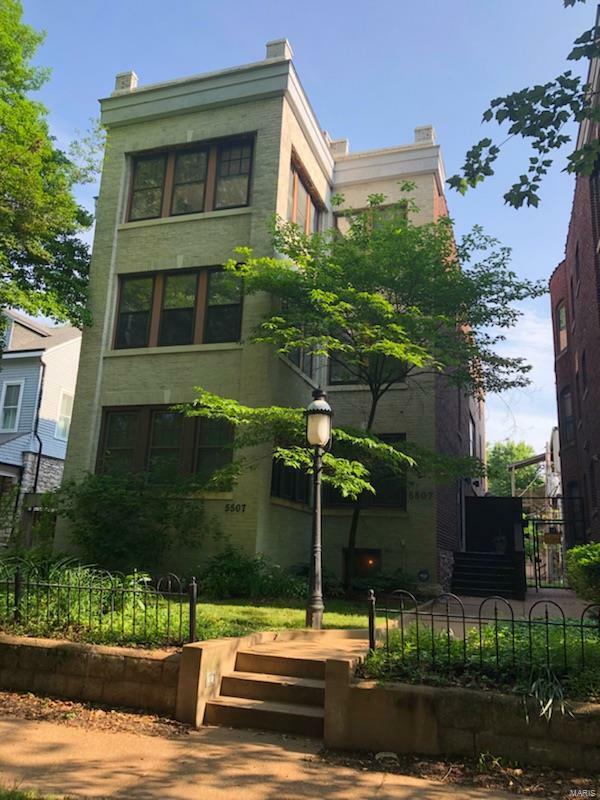 Great location conveniently near Wash U, Barnes Medical center, Forest Park, CWE, the Metro, the Loop, and so much more. 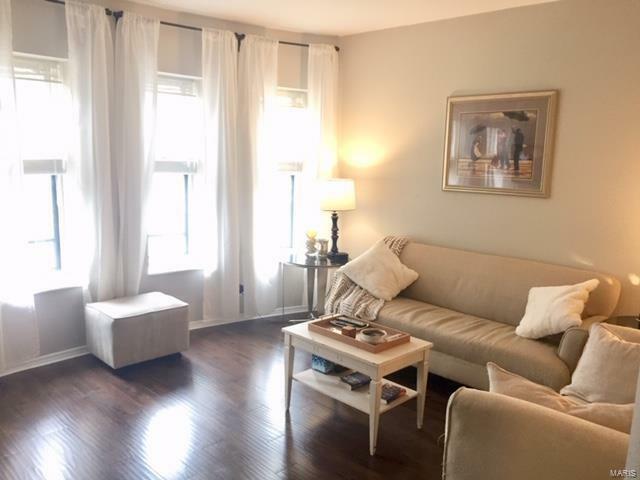 So much to offer, don't miss this great condo.